One of the leading agricultural products in Indonesia and already well-known internationally is crude palm oil (CPO). Indonesia competes with neighboring Malaysia for the palm export sector in the international market. Although currently, the price of palm oil has fluctuated, the business of the palm oil sector is still a sector that contributes so much revenue to oil palm entrepreneurs and Indonesia’s foreign exchange. 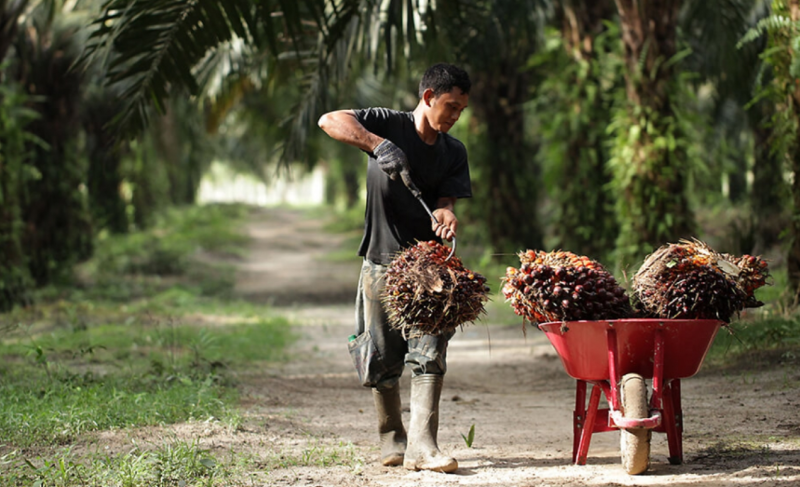 Palm oil for entrepreneurs is indeed very large in generating coffers of money, now this time there are several successful entrepreneurs in Indonesia who rely on oil palm heads to become a source of wealth income. The first name is Bachtiar Karim. In the list of the world’s 1,000 richest people reported by Forbes, Bachtiar Karim was ranked 869. His wealth, according to Forbes, reached USD 2 billion. Bachtiar is the boss of PT Musim Mas which is engaged in the main business line of palm oil or CPO. The company it manages has its own tanker and terminal. Musim Mas’s palm oil mill is said to be the largest in the world. Not only did Bachtiar register itself as the Indonesian palm oil king in the ranks of the world’s billionaires. 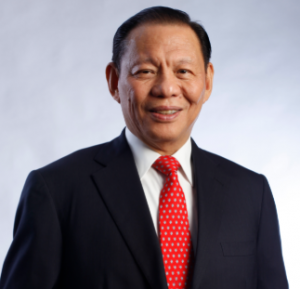 There is another name also known as the Indonesian palm oil king, Lim Hariyanto Wijaya Sarwono. From the Forbes report, Lim’s assets have now exceeded USD 2 billion. With that much wealth, this 86-year-old man is in the order of 1,565 of the world’s richest people. Harita Group owner has a business based in Jakarta. Lim started the oil palm business in 1996 when Harita Group purchased 17,500 hectares of land in Central Kalimantan and began planting oil palm two years later. 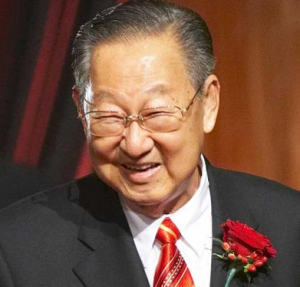 Malaysian palm oil producer IOI Corp, founded by Malaysian billionaire Lee Shin Cheng, bought 33 percent of the Lim oil palm oil business in 2007. IOI, which owns 31 percent of Bumitama after the IPO, was listed as the second largest shareholder after Lim’s family in the company that is. 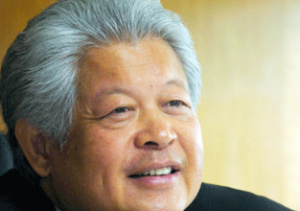 Putra Lim took part in developing the family business. Gunawan Hariyanto, 52, is executive director of Bumitama and Gunaryo Hariyanto, 47, is his deputy. Bumitama has gained 35 percent since the company’s shares began trading in April, exceeding a 3.2 percent increase in the Singapore capital market. The company’s IPO also attracts investors, including the world’s largest palm oil producer, Wilmar International. Another Indonesian palm oil king who entered the circle of rich people in the world is Sukanto Tanoto. From the data reported by Forbes, Sukanto Tanoto’s assets exceeded USD 2.1 billion. At present, the 64-year-old oil palm king controls his business from Singapore. He successfully raised the flag of PT. Raja Garuda Mas whose main business line is palm oil.